The founders of the company are Benjamin Holt and Daniel Best. Holt considered the inventor of the first serial tractor on tracks - in 1904 he developed a machine on the steam engine. In 40-ies. 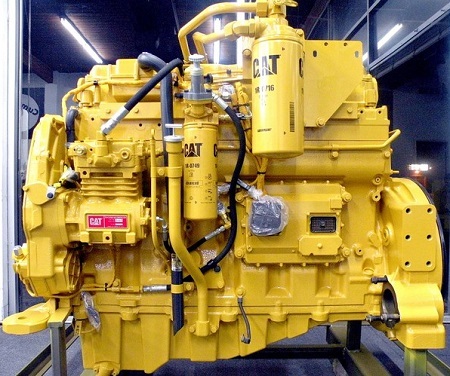 in the range of Caterpillar products have been included graders, graders, elevators, terrasery and generating sets. Caterpillar Crawler excavators began producing in the early 60s. It is originally a large heavy equipment manufacturer in the 80-ies. the company began to market small equipment. This comes after a sharp drop in sales during the global recession of the early 1980s, triggered by rising oil prices. In 1996, in terms of growth in demand for rental company established jointly with its dealers branch Cat Rental Store. Products Americans appeared on the Russian market in 1913, when the development of track-type tractor Benjamin Holt was awarded a gold medal in the competition for plowing. Caterpillar continued its victorious march to Russia, which resulted in the discovery in 1973 of representation in Moscow. In 2000 he opened the first factory in Russia - in Tosno Leningrad region. The plant was originally specialized in the manufacture of components for large machines, assembled at the plant of the company in Europe. In 2008 began Caterpillar excavators issue on the basis of the Russian company. Today, the American company has four regional offices in the CIS: in Moscow, Tosno (Leningrad region), Novosibirsk and Almaty. Caterpillar currently offers more than 300 kinds of products. 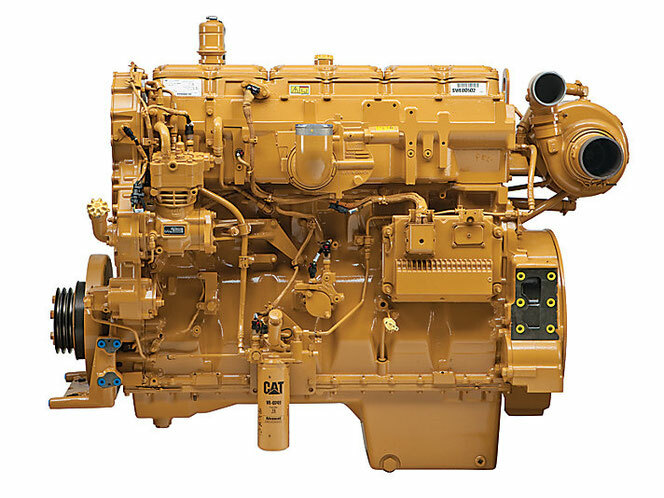 The company is the world's leading manufacturer of construction and mining equipment, engines running on natural gas and diesel fuel, and industrial gas turbines. Caterpillar machines and components are manufactured at 50 plants in the US and another 60 plants in 23 other countries around the world. 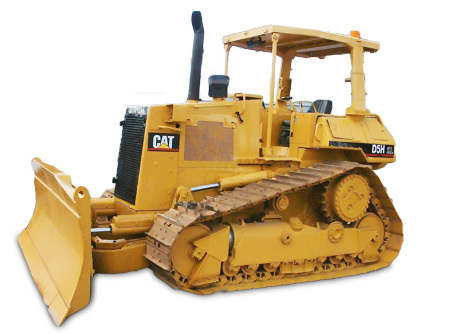 for specialized equipment rental services offered under the brand name Cat Rental Store, and various financing alternatives for the purchase of equipment - through a specially created sales network Caterpillar - Cat Financial. Brand Cat is a major public company name. In the Russian market through a network of CIS Caterpillar machinery is also sold under the O & K brand. The company's sales in 2010 amounted to $ 42.6 billion.